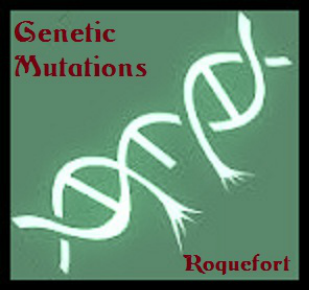 This online EP, Genetic Mutations, was done for my dad as his 2012 Christmas present. I rearranged a few of his songs from 1989 when he was in a duo called Gizzardz Wizzardz with Lloyd Alombro. The songs were originally recorded with an 4 track recorder, drum machine, guitar, bass, and a 32 key mini keyboard. My new versions are solo piano. The songs also had no names, so I made up new ones for the occasion. Merry Christmas, Gizzard!